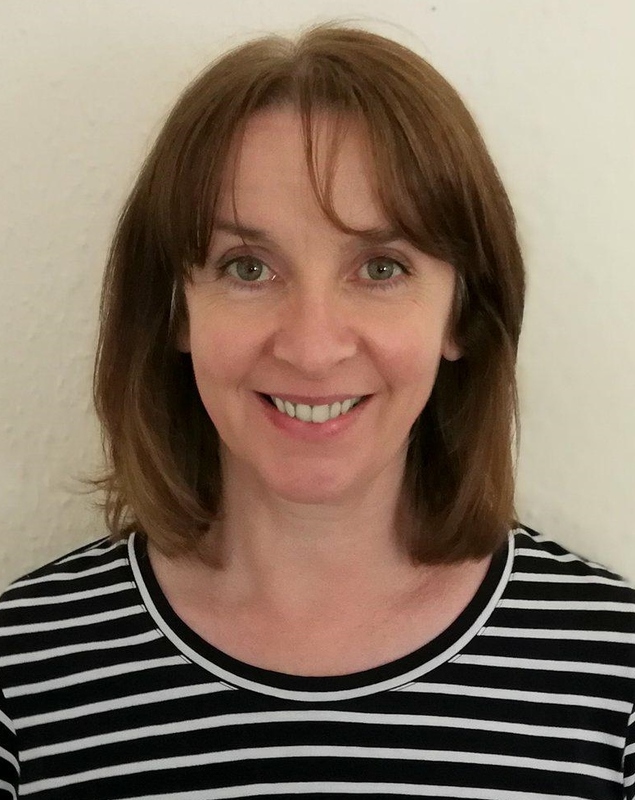 Gill has worked with a variety of third sector organisations throughout her career, in both youth work and adult education and has been a coordinator with the Project since 2002. She is an enthusiastic advocate for volunteering and never tires of witnessing the power of positive connections. Gill loves being outside, observing nature, spending time with her family, walking her dog or just pottering around.